BizPrint - Boise's trusted source for Direct Mail Advertising and Marketing. Postcard Printing and Direct Mailing Boise. Marketing postcards are an inexpensive and effective way to reach your audience. 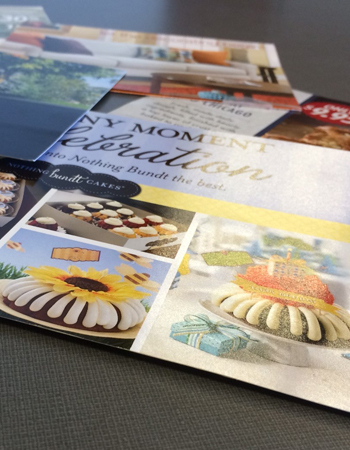 These targeted direct mail marketing pieces can quickly convey key messages and offerings. Direct mail and postcards have been simple and effective for decades. Trust our staff of experts to create a custom postcard (available in a variety of sizes) for your business. Or if you prefer to do the design yourself visit Design On-Line! If your card is already designed and you are going to mail them yourself please upload your print ready pdf and order the cards below. If you'd like more information about having us print and mail your campaign please contact us with details. Your choice on size and paper stock.